Special mention to Josh Adams who ran his first race for the Club yesterday – he even managed to finish the challenging 2.5K course with a smile. Final results for all of the Club Athletes can be here. 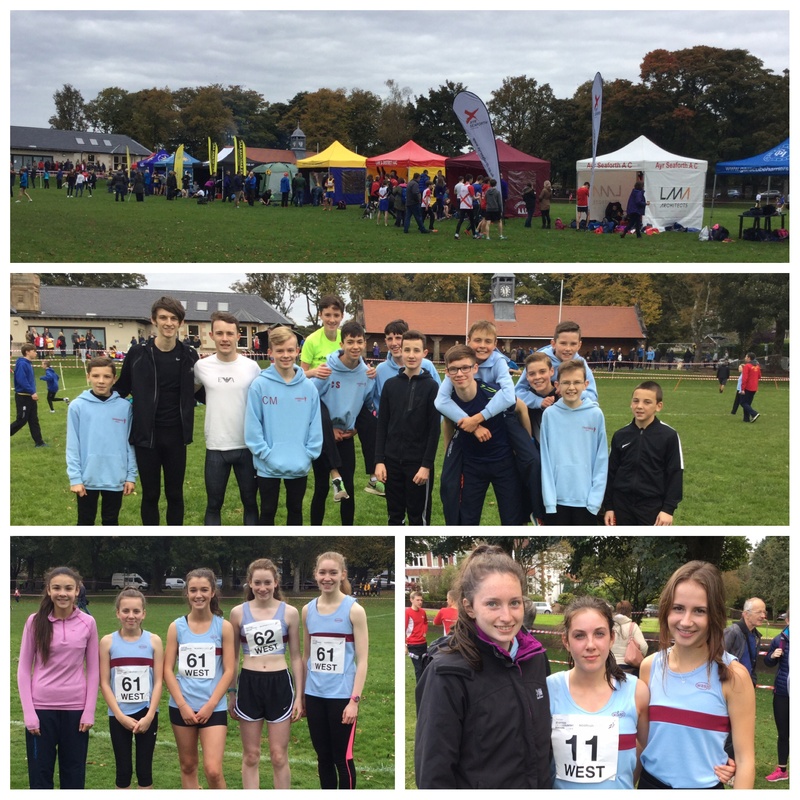 Next up LAAA Road Relays at Drumpellier Park, Coatbridge – Saturday 15th October!